studies taught at the Bauhaus, a groundbreaking German art and design school. 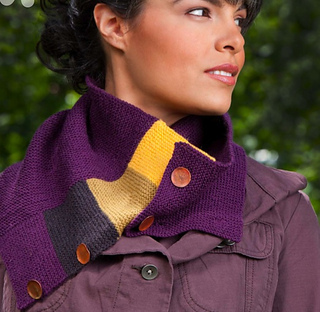 Knit a paint box of cowls and explore your own favorite complementary colors. 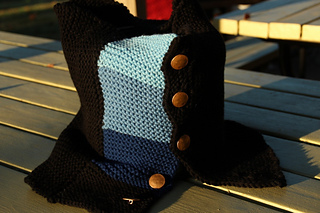 I’ve written an article on using complementary colors that is included in the ColorKnits eMag. It has interactive color scheme elements!